September | 2010 | The Daily Grill !!! Identify the new entity in the financial world. 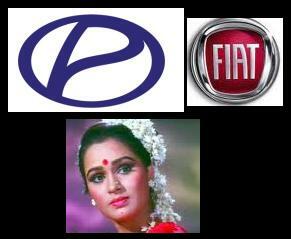 Identify the logo of a very old (still existing) transport company. 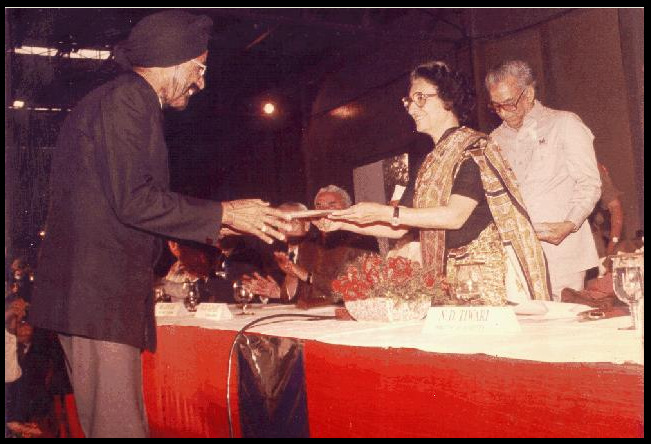 What is being handed over to Mr. Harpal Singh by Mrs. Indira Gandhi? 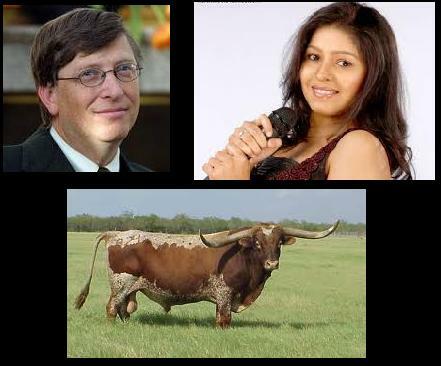 Connect these pictures to a very famous brand. Idenify this new social networking site and what is special about this. Connect to a famous brand.